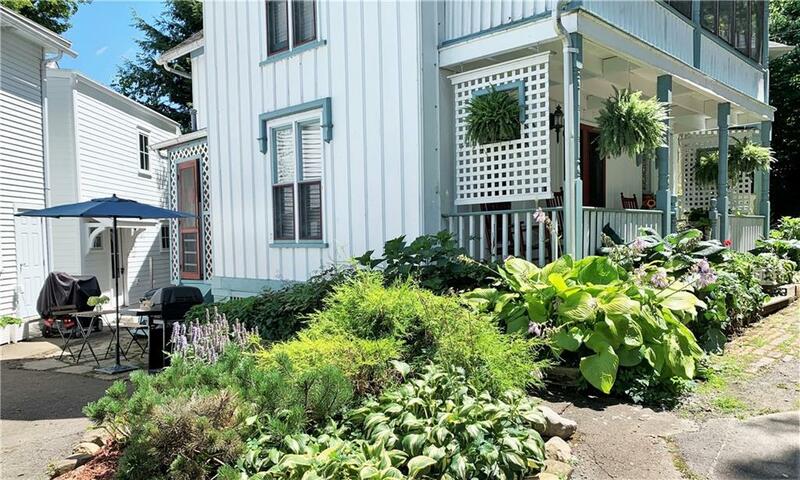 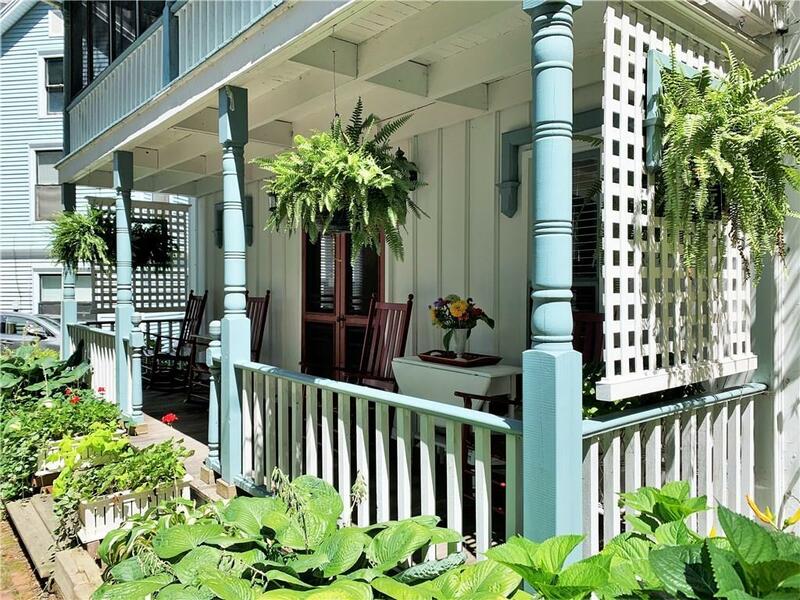 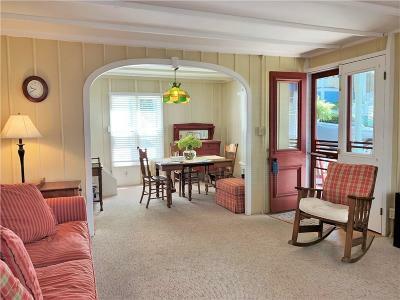 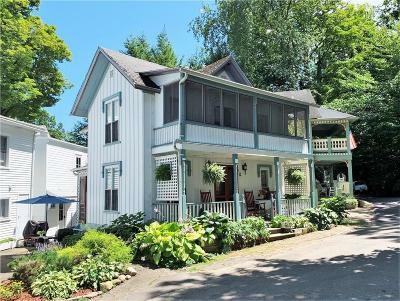 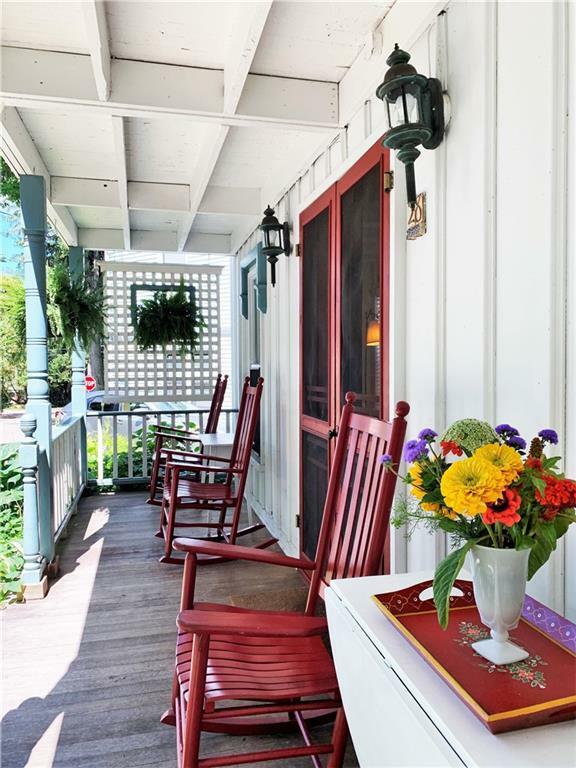 Known as The Breezeway, charming Carpenter Gothic historic, seasonal cottage was built in 1884 and has been kept in good condition. 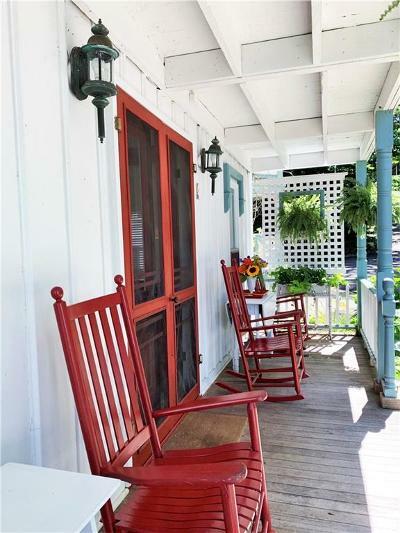 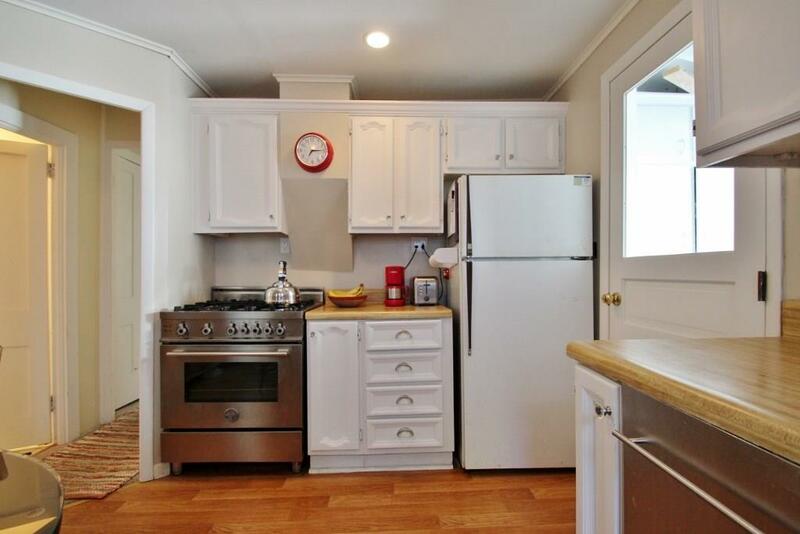 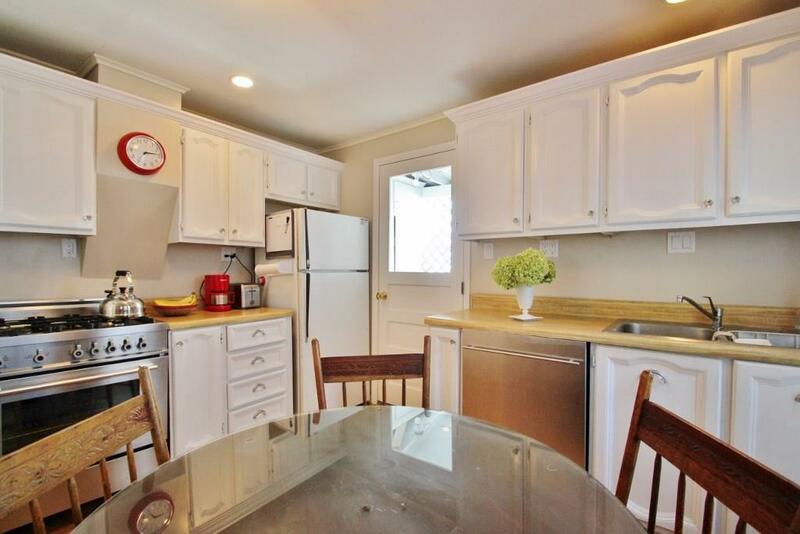 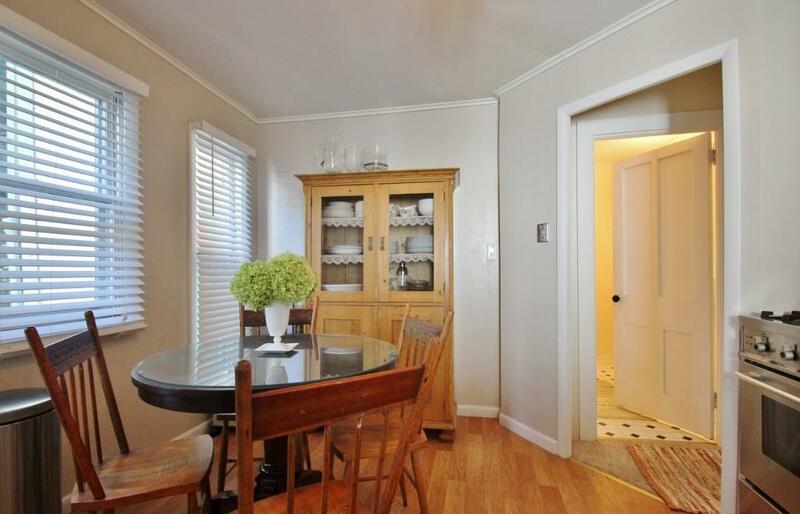 Recent updates include newer foundation, front porch and updated kitchen and appliances. 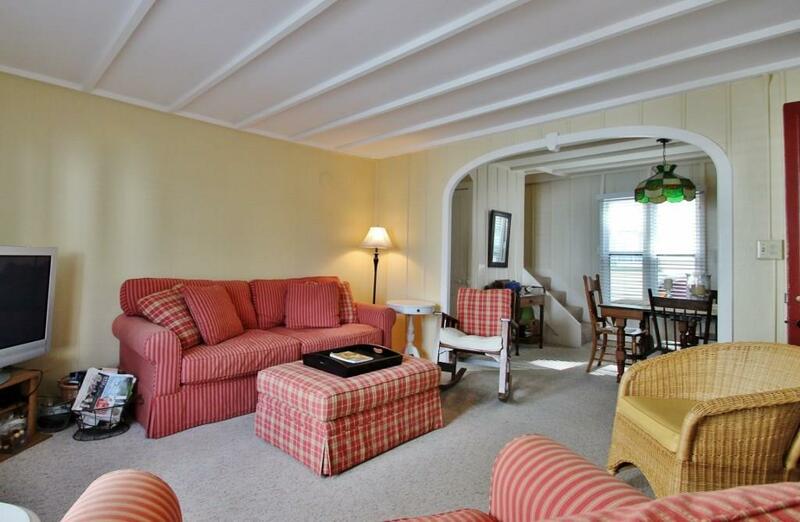 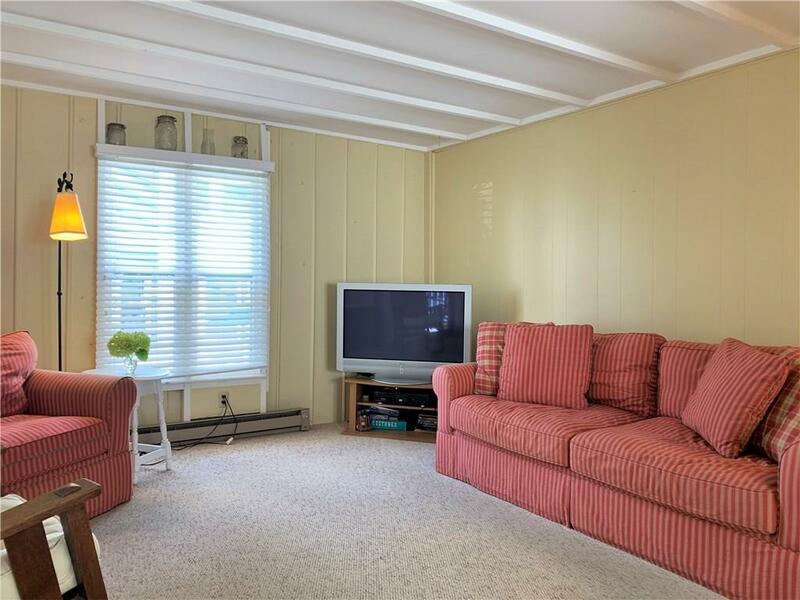 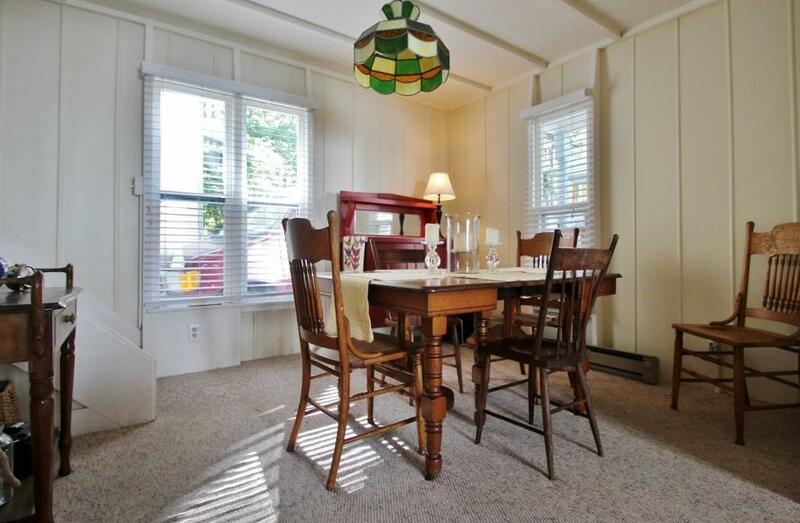 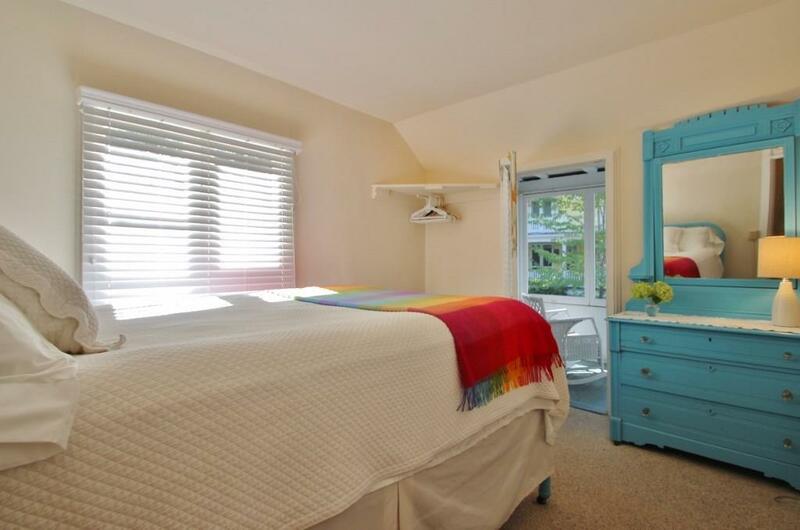 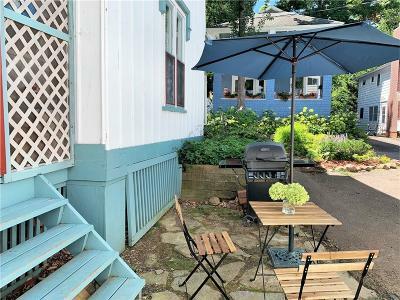 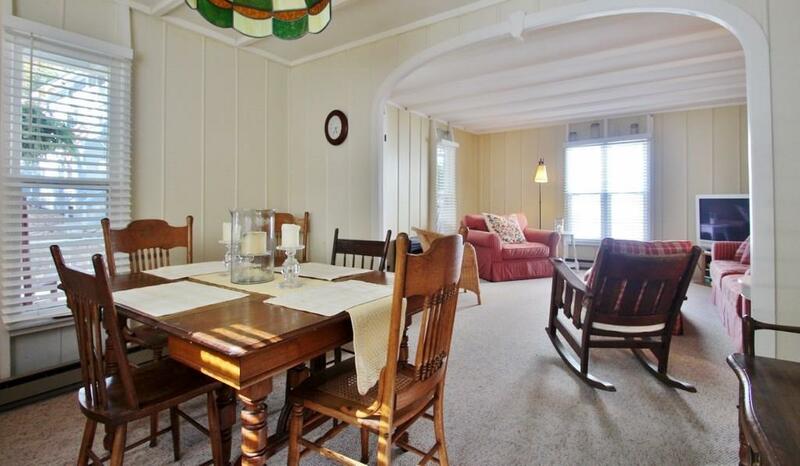 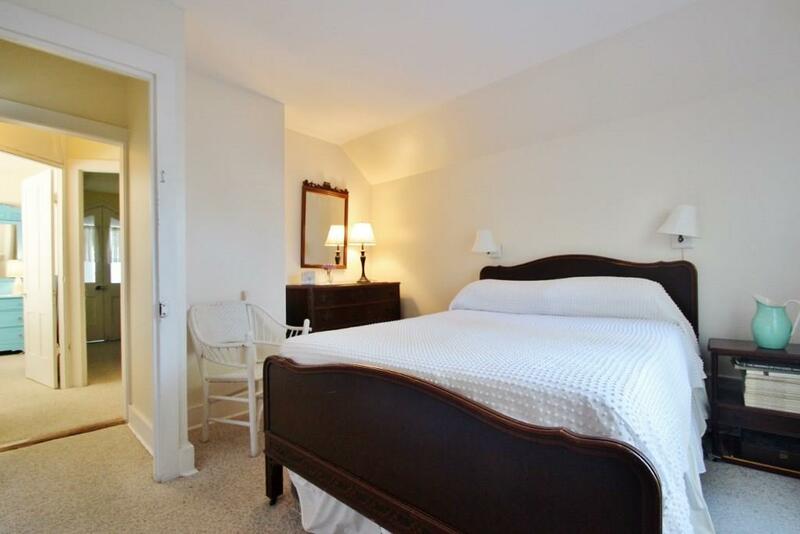 This cottage is located in a great central location only steps away from the lake, Bestor Plaza or the Amphitheater. The irregular, unique shape of the lot provides some privacy on the front porches. The second floor boasts 4 bedrooms, a full bath with shower only and a lovely screened in porch that spans the entire front of the house and allows the doors and windows to stay open for ventilation for the 3 BDRMS off the porch. 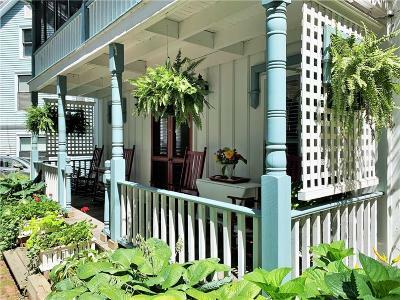 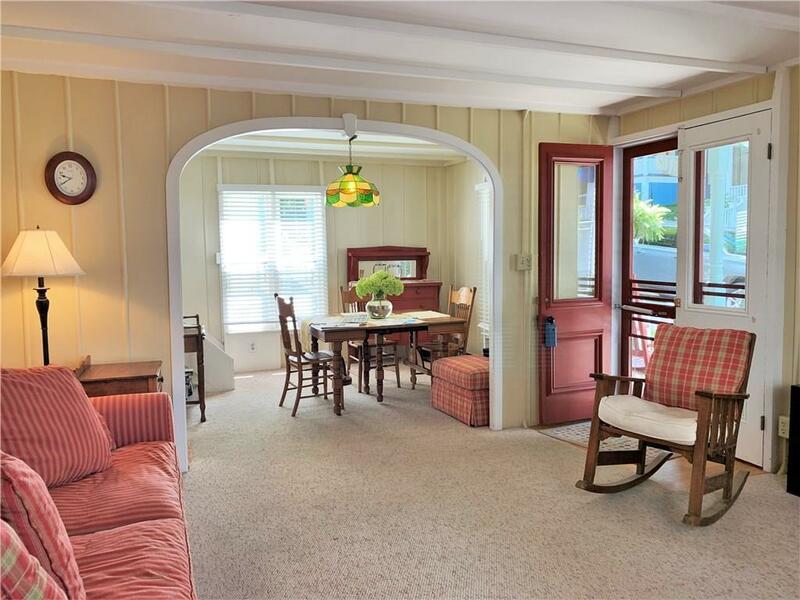 It is also a nice sleeping porch. 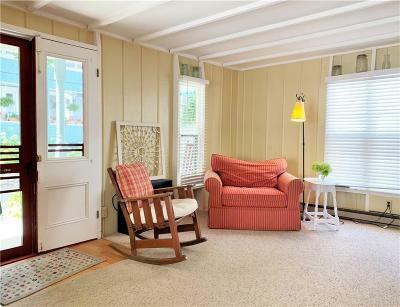 Spacious area under cottage for additional storage. 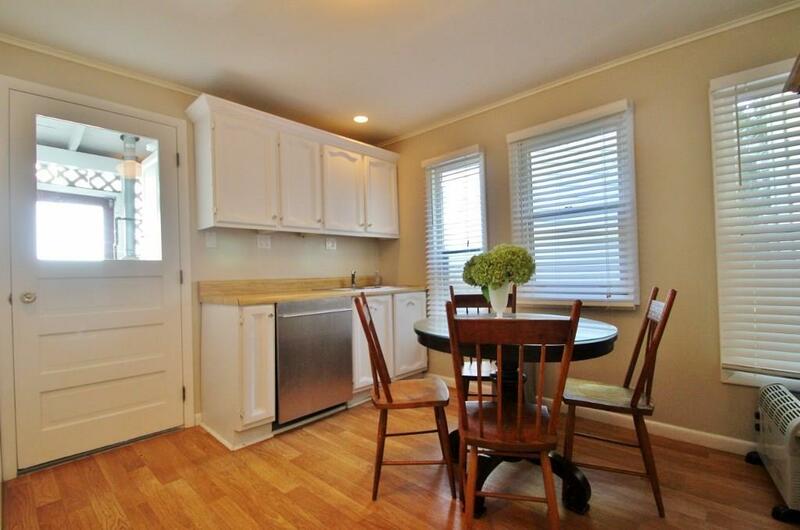 Good rental history with repeat renters. Directions To Property: Rt 394, Turn In The Main Gate Of Chq, Left Onto Massey, Left Onto Miller, Follow Miller Down The Hill And Turn Left Onto South Terrace, Follow South Terrace To Miller, Turn Right Onto Miller, House Will Be On Your Left.